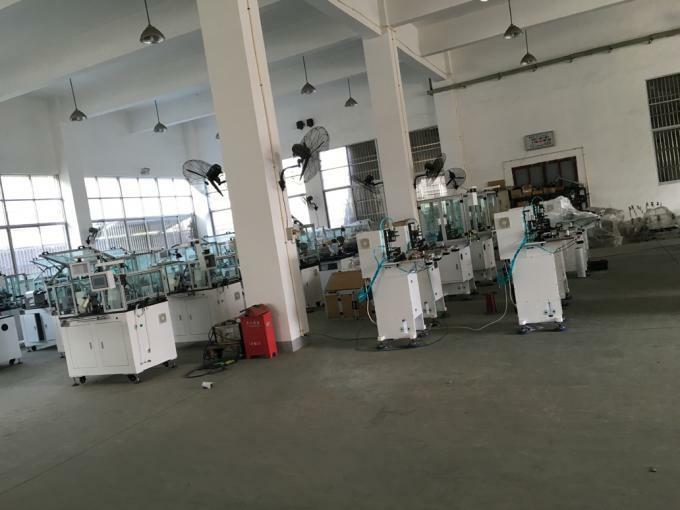 Wind Automation is specialized in the R&D, manufacturing and sales of motor manufacturing machinery. 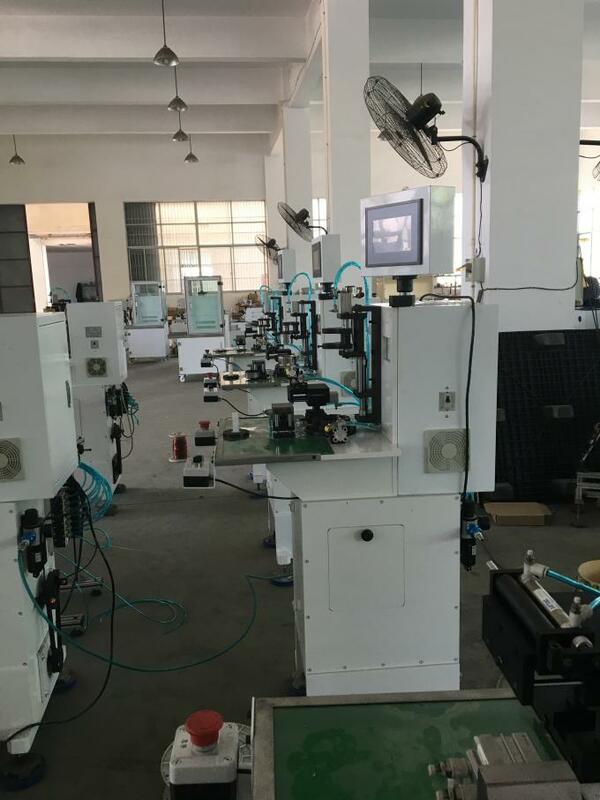 is our most experienced and innovation manufacturing machines. 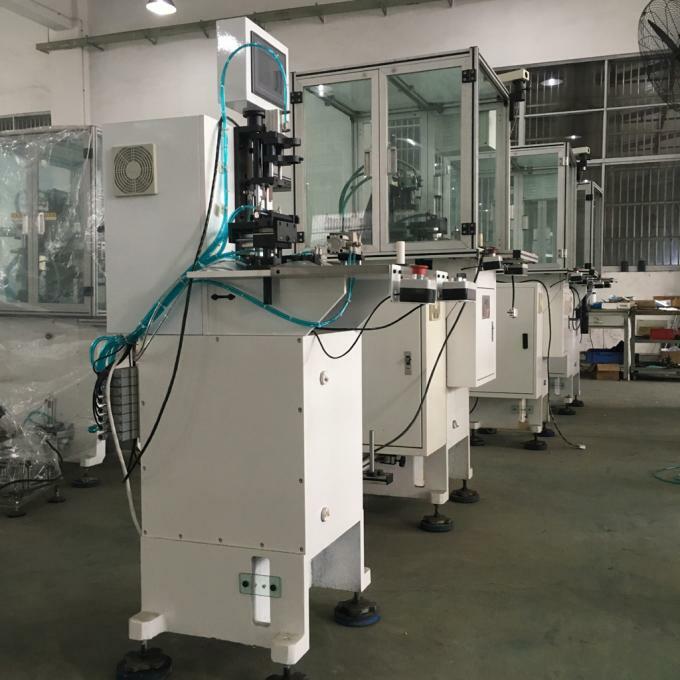 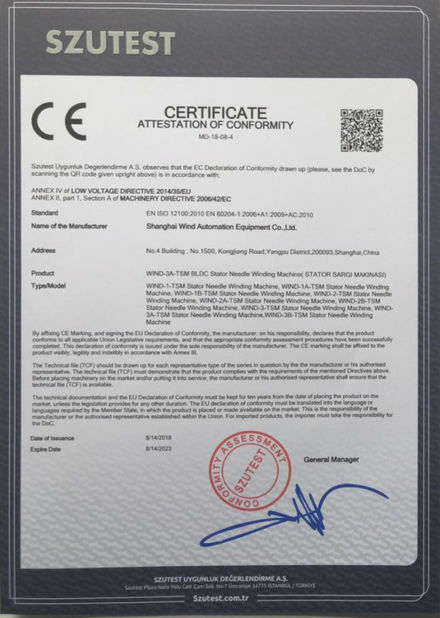 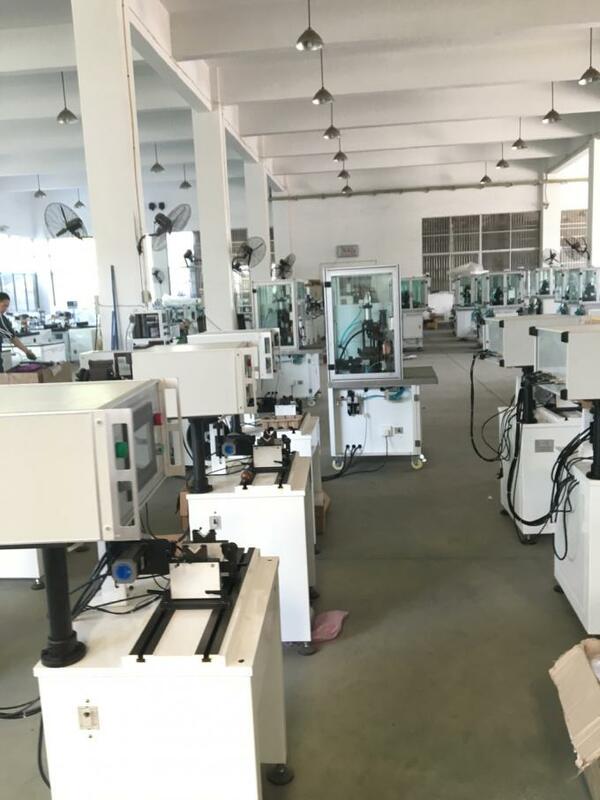 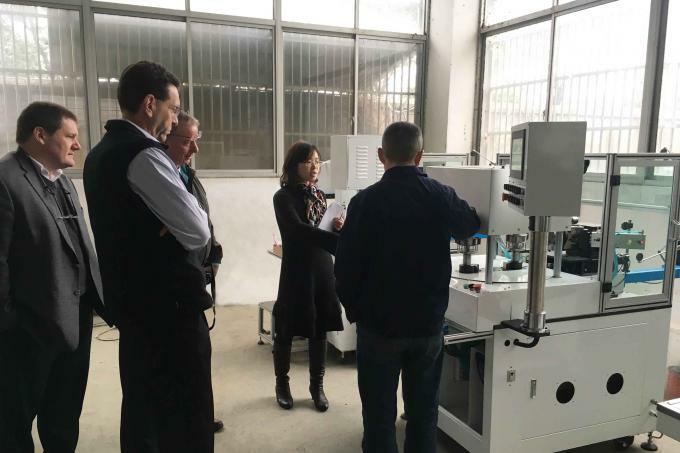 Shanghai Wind Automation have competitive advanges in Brushless Needle Winding machine for producing types BLDC motor from Big to Small, Thin wire or Thick wire. 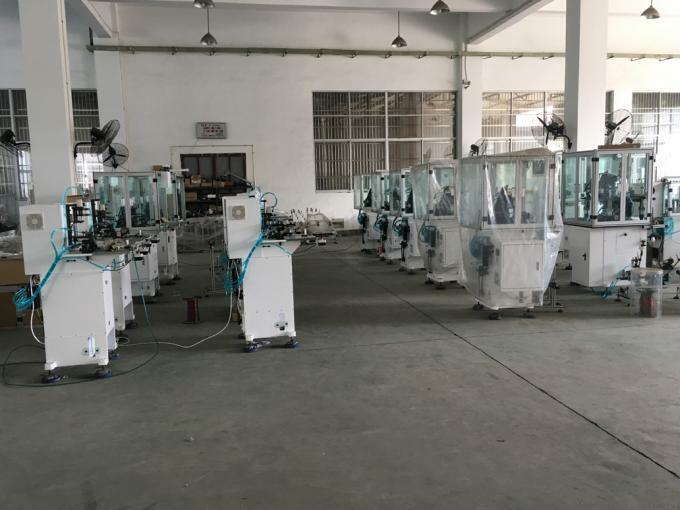 Cheif engineer who design and keep innovation of BLDC stator winding solution and acquire much experience for special winding solving.